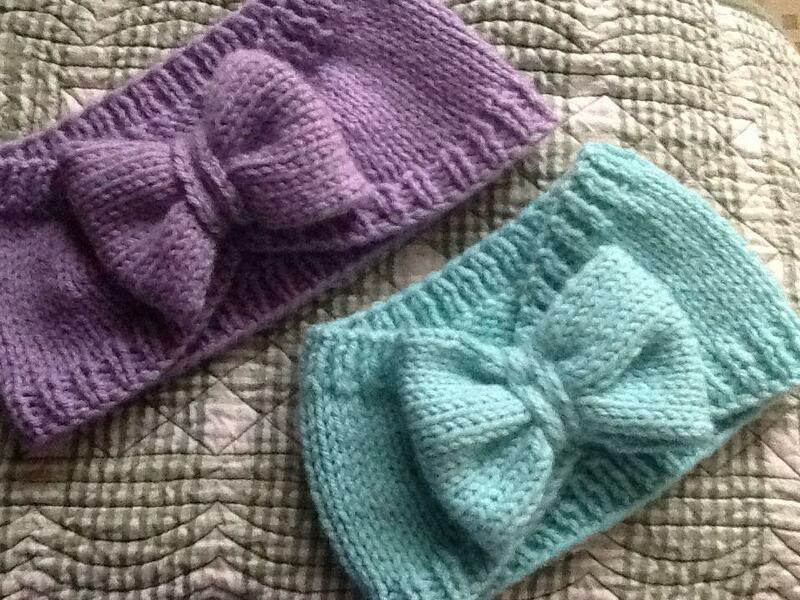 I have been making a lot of these adorable knitted headbands with a bow. 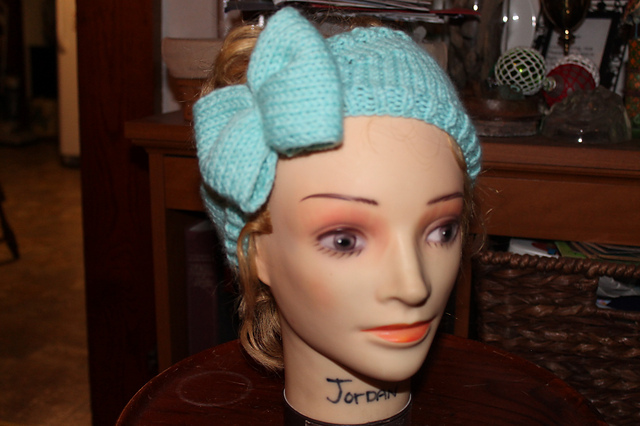 I found the pattern on Ravelry and it was my first experience with knitting short rows. Easier than I thought! These work up really quick and can be done in one night!